Cell phones, Ipods, PDAs, computers, hair dryers, microwaves-we are surrounded by wired and wireless devices-all of which produce EMFs. EMFs is now being recognized as a source of a new dangerous pollution: electrical pollution. Electrical pollution interfere with the ability of our cells to communicate with each other, disrupt the blood brain barrier, damage our DNA and significantly increase the risk of brain tumors, breast cancer and leukemia. It can also add to the severity of many chronic disorders from migraine headaches, fibromyalgia, to ADD and autism. 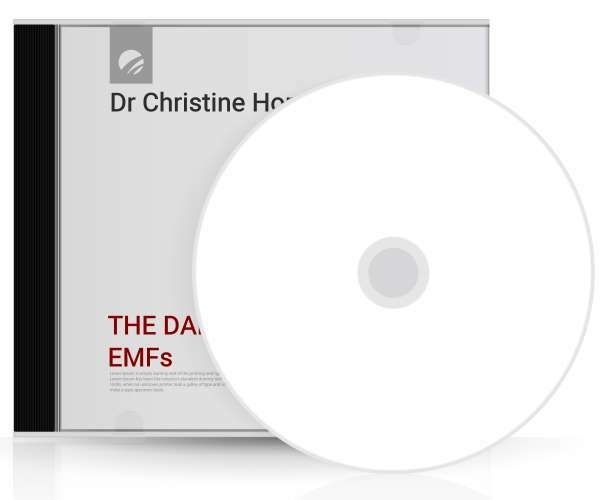 In this seminar, Dr. Horner tells you about the dangers of EMFs and exactly how avoid and protect against their damaging effects.